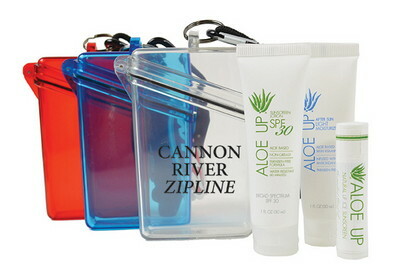 Our personalized witz case with sunscreen, after sun lotion & lip balm contains a natural flavored lip balm. Includes 1 oz. SPF 30, 1 oz. After Sun Lotion and SPF 15 Lip Balm. Lim balm is natural flavored. Price includes 1-color pad printed logo on case. Looking for a unique corporate gift to impress the clients at the upcoming promotional event? 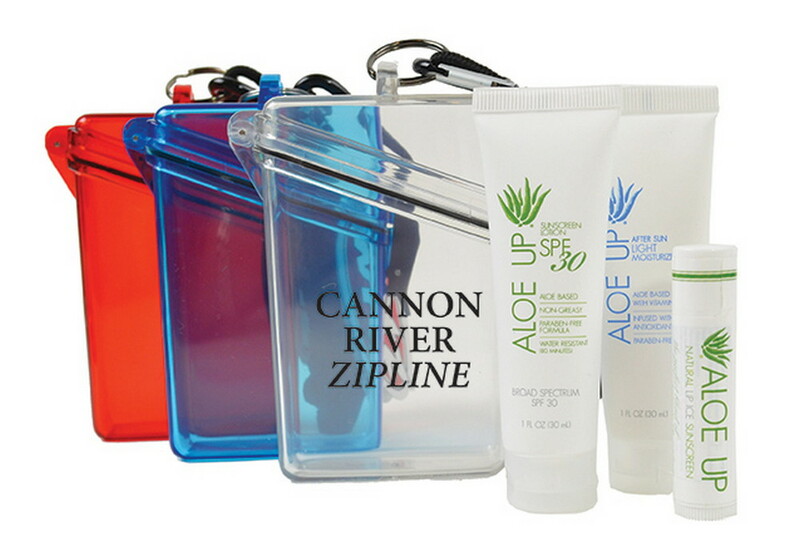 The Witz case with sunscreen, after sun lotion & lip balm is the right choice for you! This durable and waterproof case is made from crush resistant ABS plastic that ensures complete safety and protection for your essentials. The kit consists of Aloe Up sunscreen lotion, after sun lotion and lip balm from the White Collection to offer you complete skin care during outdoor activities. Ideal for travel, business trips and picnics, this case comes in attractive color options to choose from. It allows adding custom logo and company name to create an impressive promotional giveaway at trade shows and events.